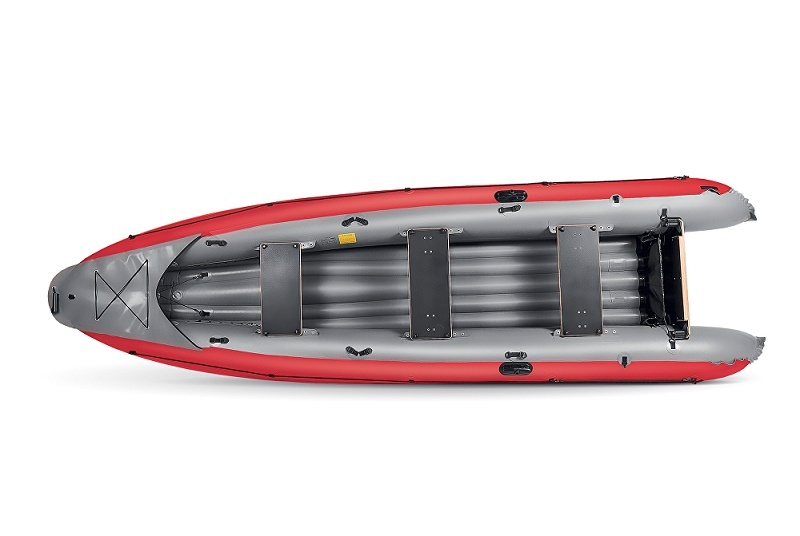 The Gumotex Ruby XL inflatable canoe has been designed to take up to 3 people with comfortable, padded bench seats. 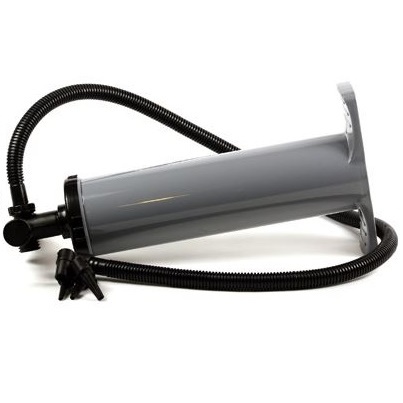 The Ruby XL also has to ability to mount and small outboard motor at the rear on a transom mount. The Gumotex Ruby XL is a versatile inflatable canoe with 3 bench seats and rear transom mount facility to add an outboard motor. 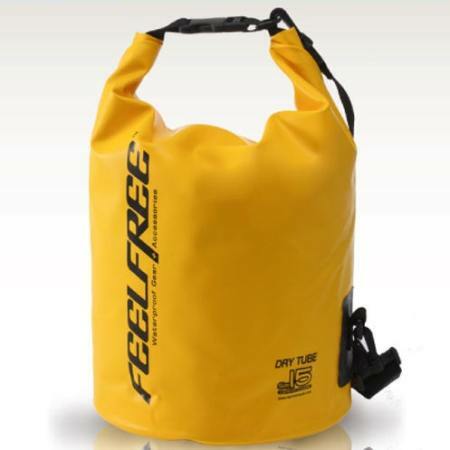 This makes the Gumotex Ruby an ideal companion for all sorts of water-based adventures. The Gumotex Ruby is extremely stable and easy to handle and is great for those looking for a safe and spacious inflatable canoe for a variety of purposes. Taking the original (and now discontinued) Ruby and making it that bit better, the Gumotex Ruby XL comes packed neatly in a comfortable and easy to carry backpack-style bag making getting to and from the water easy. The Gumotex Ruby XL is surprisingly quick and easy to inflate and assemble and has plenty of on-board storage space for kit. 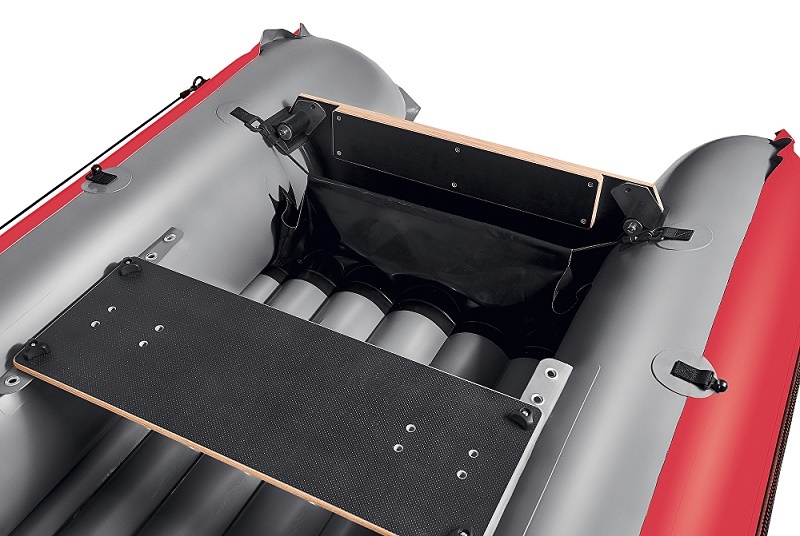 Even if you are taking an electric outboard motor and battery with you, the Gumotex Ruby XL still has a good amount of storage. 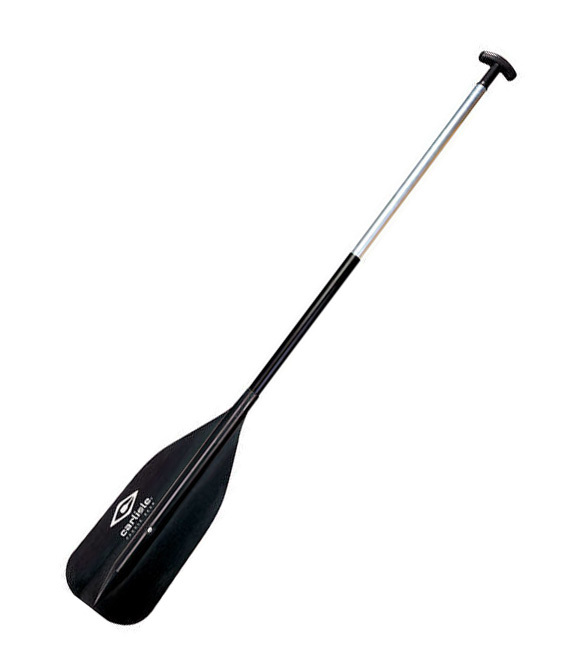 There are plenty of anchor points for securing bags and 2 neat little paddle holders safely and securely stow a couple of paddles under the seats just in case you run out of power on the way back and have to resort to more traditional methods of powering your canoe. Without an engine, the Gumotex Ruby XL is capable of tackling up to grade 2 whitewater, while the improved transom mount can take a small outboard motor - maximum sized outboard recommended is 5hp or engine weighing 28kgs max and should also feature a short shaft. 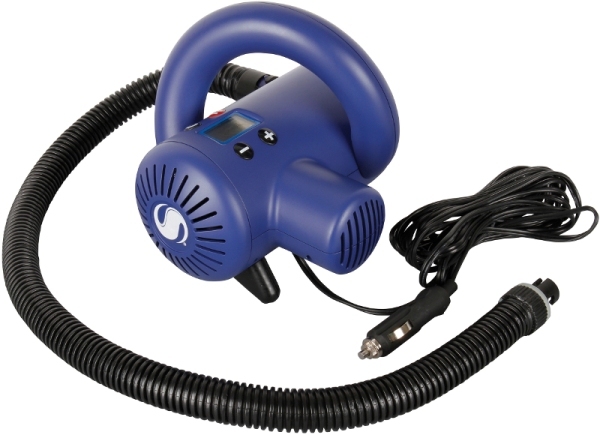 Fast and easy way to inflate your Gumotex Ruby, just plug it into your cars' 12V power socket (AKA Lighter Socket) and let it go. The Gumotex Ruby XL is available for delivery thoughout England, Wales, Scotland, Northern Ireland & Ireland. The Gumotex Ruby XL is available for instore collection from Norfolk Canoes or from any branch within the Canoe Shops Group.